berikan 4 angka 9844 alhamdulillah ternyata itu benar2 tembus AKI. The history of snowboarding is full of truly inspiring stories of these young, little known riders who beat the odds to make it to the semifinals and on special occasion, stand proud on the podium. 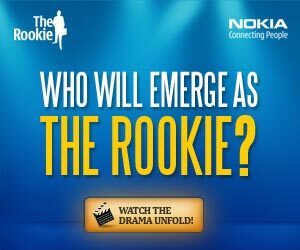 To recognize these up and coming stars of the future, last year at the US Open, Nokia introduced the Rookie Award. This cash prize was to reward people that might not make the top three but impressed the US Open judges with their skills and attitude. Last year’s winners were Ayumu Hirano and Arielle Gold. Ayumu Hirano from Niigata in Japan is just fourteen. He started boarding when he was four. Since the award last year he’s been stunning crowds with his big air moves. Arielle Gold, from Steamboat Springs in the US, has also been wooing the slopes, and now both of them have gone from rookies to gold medalists in less than a year. nokia is the best ! 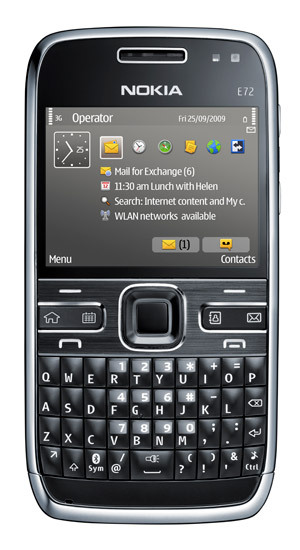 please give me price this phone…. Please add my yahoo mail oke. i more like Android, like samsung galaxy for example. Catch the the new and past episodes online ?